PVA Summer Camp this where you get it all! 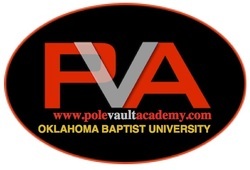 We cover all phases of the pole vault at this camp for beginners to advanced. You will get a head start on your pole vault technique for 2020 by joining us for this all inclusive camp. Learn the techniques that have proven successful for multiple High School State Champions, College National Champions and All Americans.